Manage your home or office heating from wherever you are, whichever rooms and schedules you choose, and ensure a warm and cosy space to return to. 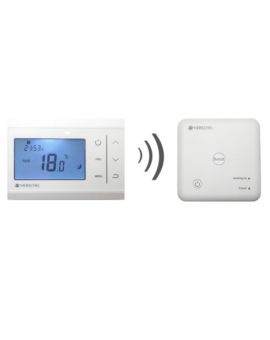 The Herschel iQ control system offers an App-enabled range of options to ensure you manage optimum comfort levels and maximise energy efficiency. 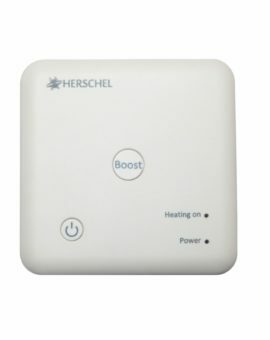 All Herschel iQ controls will ensure you are fully compliant with European Energy Saving legislation (Lot 20). Check out the features of our iQ control solution using our interactive image below. Which Control is best for me? Click + to show the features of each iQ control below to see how each can suit your needs. These controllers work stand-alone or over the internet via the iQ App. Use one MD1 per room / zone and wire all heaters within the room onto the same circuit. MD1 is wired to the mains electricity supply & requires recessing into the wall. 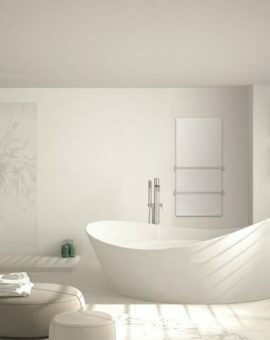 This is the best option for new builds or renovations where cabling runs can be hidden in walls / ceilings. Wire all heaters on the same circuit to one or many R1s according to 10 amp limit per R1. Requires a minimum of one R1 per room / zone. Program and control the heaters using the APP only. Note: the R1 will sense the room temperature which will be displayed on the APP. Must be used in conjunction with the iQ Hub. 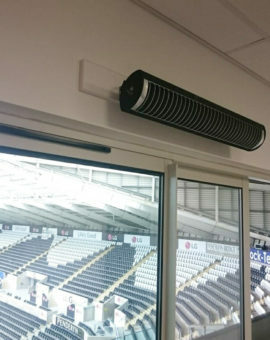 This is a good option where heaters are ceiling mounted and cabling can be run in the ceiling void with the R1 positioned on the ceiling or wall. 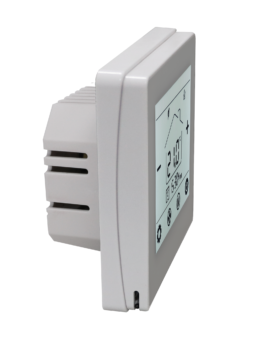 Our WH1 Controller system offers a local centralised control solution. 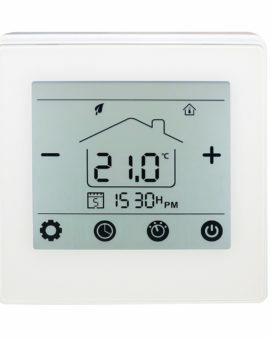 Control all your heaters in the property from one colour touchscreen unit. 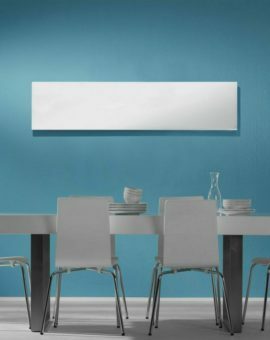 Heaters are controlled wirelessly without the need for wifi. Choose this option if you want the benefits of centralised control but do not need to control remotely or do not have wifi. Each R1 receiver pairs with the WH1 and you can program each R1 to run its own 7 day program or run in Away or Comfort modes. Up to 36 R1s can be added to a single WH1 and allocated to 6 different zones (6 R1s per zone). Note: The WH1 system is unable to be app-enabled. 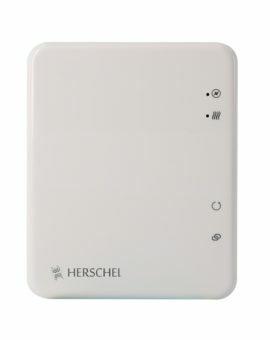 NOTE: Herschel iQ will only work with Herschel heaters. Choose from our full range of iQ Controls below.